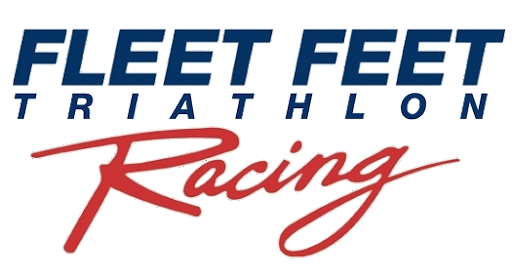 We are proud to announce the 2015 Fleet Feet Triathlon Racing Team of Huntsville! Each member was selected based on their proven ability to be an ambassador to triathlons in our local community, their outstanding volunteerism efforts and achievement of competitive race results. We had far more qualified applicants than we had the ability to accept, so only those who best met the criteria were extended invites. We are extremely excited about the upcoming triathlon season!